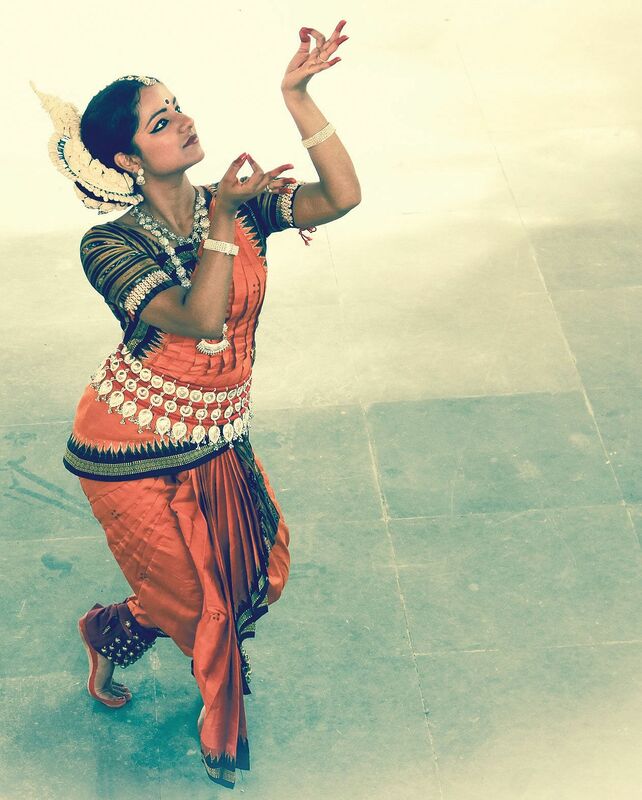 Bengaluru-based Odissi dancer Meghna Das played the role of baby Siddhartha when she was three. Now 24, Das believes that if her audience doesn’t understand her art after decades of practice, it is probably her own limitation. She is currently part of an Odissi ensemble under the direction of Madhulita Mohapatra (student of Guru Gangadhar Pradhan) in Bengaluru, and is working on a collaboration of Odissi, Bharatnatyam and Kathak with other artistes. The performance in February will weave theatre too. Das began to learn Odissi when she was four. She was tutored by her mother, Sahana Das. Today, she is on the world stage, performing in different countries. However, her latest interest is taking Odissi to new places. “Lately, the part of being a dancer I have loved the most is taking Odissi to where it may not have been seen before, and interacting with artists of other disciplines.” She is the recipient of the prestigious Chinta-O-Chetana award that has marked her as a young Odissi dancer to watch out for and the title of Odissi Pratibha at the Odissi International Festival in Bhubaneswar. After being trained in Odissi for 16 years, Das joined the Nrityantar Odissi Dance Ensemble led by Madhulita Mohapatra. Here, she performed in and out of Bengaluru. She adds, “I was born into it (dance). My mother initiated me into dance. She was herself trained for 25 years in Odissi. When I was about a year old, she started to teach Odissi at the Nrityalaya Aesthetics Society in Singapore. I practically grew up there—crawling around my mother’s classes, blissfully sure that no one would step on me by mistake!” While she didn’t instantly start to learn Odissi, Das explored other forms of dance too. “It’s what I started with, it’s a language I understand and relate to, a body of work I have grown up with, and a world I now belong to,” she adds. Das credits renowned dancers Madhulita Mohapatra, Akram Khan, and Minal Prabhu for her training but reserves the top spot for her mother. “She is my Guru. None of it would have happened if not for my mom. She introduced me to dance, to learning and to research. She’s taught me to ask questions as a dancer, to push myself and attempt to live up to my greatest critic—her,” she adds, elaborating that her stint at Nrityagram in October last year taught her tremendously. Her favourite performances have been dancing at Vasanthabba 2004 when she was only 14, and an insignificant “one-out-of-20 dancers on stage”; being at the Manifest in Singapore where she ‘got to work with artists (dancers, actors, musicians, poets) from across the world, and her Rangapravesh, for which she prepared for over a year. “That was one performance which was only for me. I forgot everything else when I was on stage—the pressure to perform, the senior dancers and critics in the audience, and everything else! That was my evening, and it turned out to be a very special one.” Das has previously performed with ballet, jazz, tap, Butoh, theatre and opera artistes.